And here it comes again! The second edition of the LxMarket vinyl fair is taking place on November the 30th (Sunday), 10 months after its successful debut. Once again taking place at Lx Factory near Alcântara but this time at the XL hall (a bigger hall than the one where the previous fair was held), it will gather record shops, independent labels and distributors, with an obvious emphasis in vinyl records but also with other formats and merchandising available. Again produced by A Record A Day and LxMarket, the fair will also have DJ sets by Gasparov (Iberian Records), Pan Sorbe and Trol2000. And being Sunday, the regular LxMarket will be happening simultaneously, presenting its usual offer of urban handicraft, used clothes, furniture, books, among other things, so you can provide other types of entertainment for your better half! First LRS Live Music Suggestions on a Saturday, same as on Fridays: only great live music to check out! The weather may not be the best, but your effort will certainly be rewarded. Three friends with similar tastes in music get together and make things happen - thus CARPET & SNARES came to life. 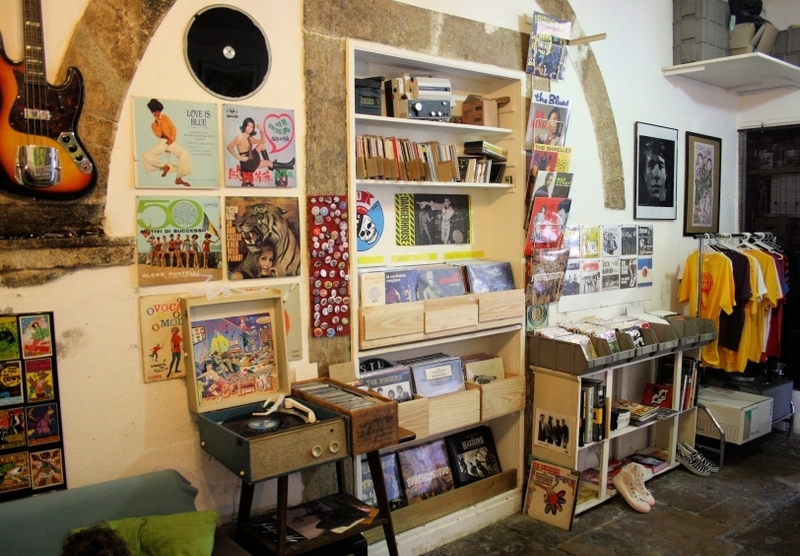 In operation since 2014, this electronic dance music shop (and also record label) in the Chiado neighbourhood aims to be a meeting place for both DJs and dance music fans. 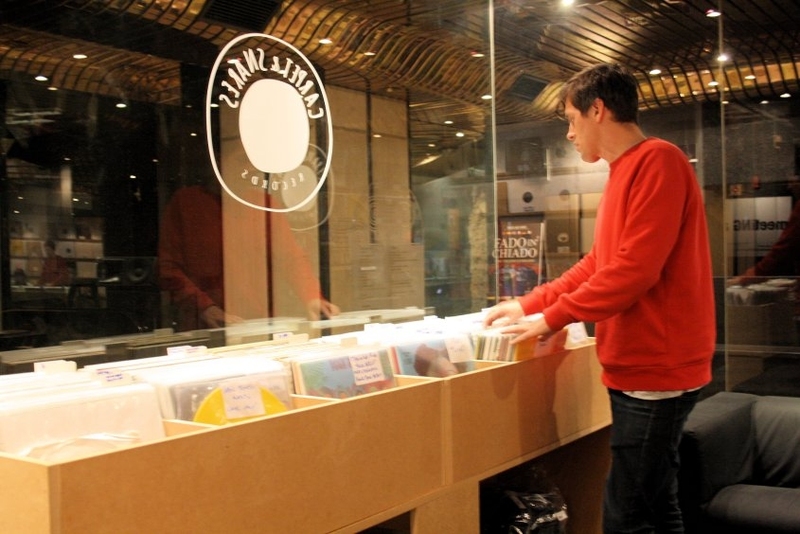 Situated inside Espaço Chiado (where Sound Club Store is also based), Carpet & Snares offers primarily selected techno and house vinyl, new releases as well as classic used records. 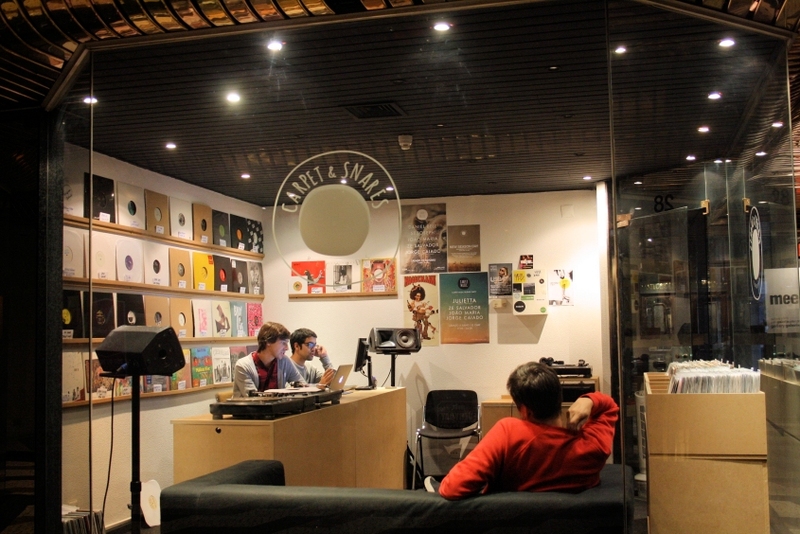 The premises include turntables and a mixing desk to try out records. The owners (João Maria, Jorge Caiado and Zé Salvador) are there to help. As themselves wrote on their website, "We aim to share the music we love and care for the music-makers". Even though Carpet & Snares has a strong online presence, including a Discogs account, make sure to visit their spaceship and let their 3-man crew take you on a journey through sound. Groovie Records started in 2005 as a label, reissuing lost pearls of garage/fuzz/psych/etc. rock as well as releasing new albums from local and international acts. 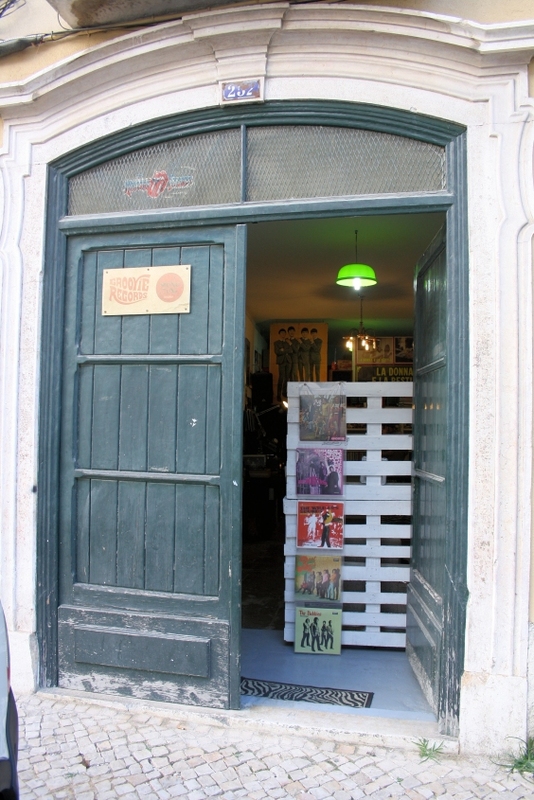 In 2014, Groovie opens its warehouse doors near Cais do Sodré to the general public, for the delight of raw and crude rock fans. Edgar Raposo, label manager and Jack-of-all-trades behind the operation will be your host. 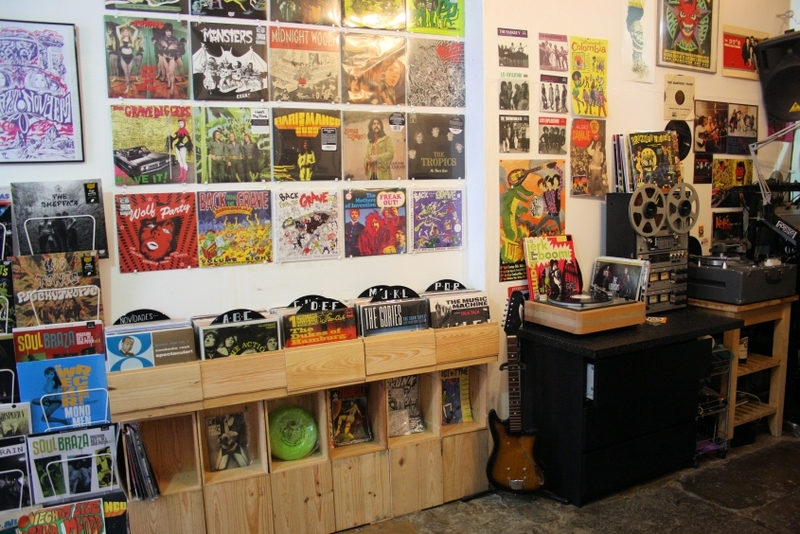 Vinyl is the prime merchandise here: you'll find Groovie's own releases (as well as their sister label Monotone Records'), new records from other likeminded labels and also used vinyl (and a few CDs). Fans of Brazilian psych, tropicalia and other good stuff, take care: there is a special emphasis on records from that part of the globe! Groovie Records also has an online store on their website, but although the physical shop has an erratic schedule, make sure you take the time to visit - you'll have a GROOVIE time!